It is not so surprising that acting runs in the family and it definitely can be easier to score a role if someone in your family is already known in Hollywood. Yet, family ties aren’t always parent/child obvious, like John Barrymore being Drew Barrymore’s father. Sometimes the talent skips around and it isn’t so clear which actors/actresses are related to who! You would be mind blown when you realize these famous people are related, yet don’t look like they are. Here are 10 celebrities who, surprisingly, share a family tree! 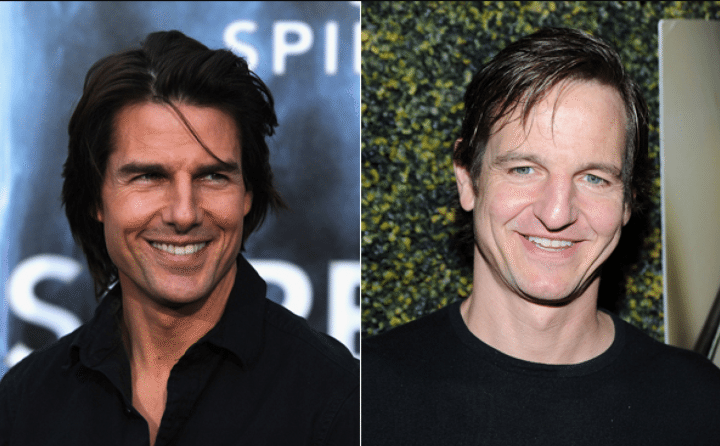 Tom Cruise and William Mapother are actually first cousins! Their fathers are brothers and they definitely look alike, sharing that same cheeky grin. 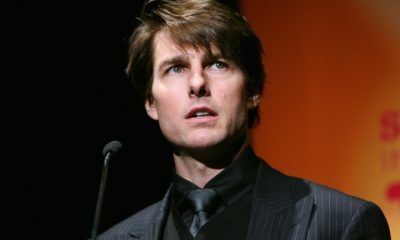 Tom Cruise’s name at birth was Thomas Cruise Mapother IV before he publicly came to be known as Tom Cruise. William is a lesser-known actor compared to his famous cousin but he was memorable in Lost (he played the creepy guy Ethan) and The Mentalist (Richard Haibach). Tom and William appeared together in 5 films such as Mission: Impossible II. 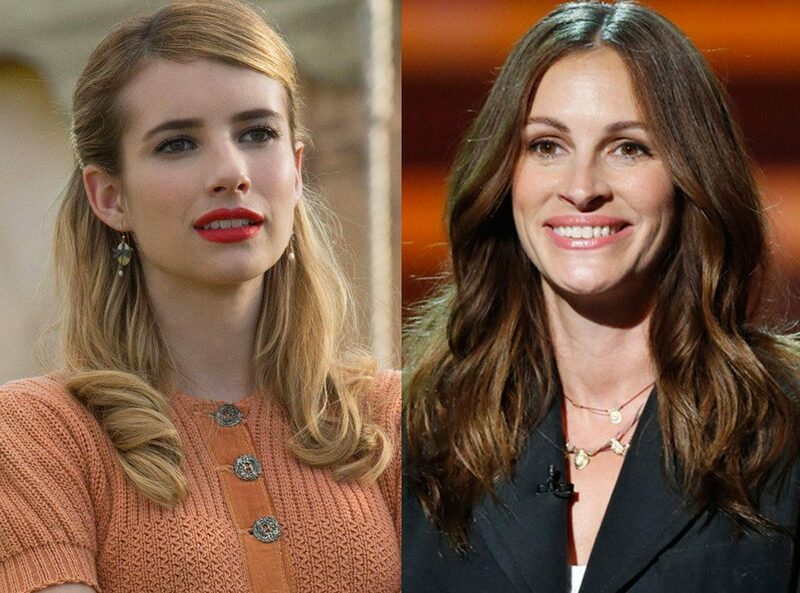 It never occurred to me that Julia Roberts was Emma Roberts’ aunt, let alone that they are related because Roberts is such a common last name. Yet, now that I look at the both of them, I can definitely see the genetics! When Emma was younger, she hung out a lot on Aunt Julia’s sets, which inspired her to become an actress as well! The aunt and niece have only acted together in the 2010 movie, Valentines Day but they appear together a lot at red carpets! Like mother like daughter! Kate Hudson certainly had a good rap sheet with a mother like the Oscar-winning Goldie Hawn! Also, it didn’t hurt being raised by Kurt Russell, whom Kate refers to as her father (Hawn and Russell have been together since 1983). Goldie uses her maiden name Hawn, as that was her established name when she became famous and Kate takes her biological father Bill Hudson’s last name, although Bill has never been a father to Kate. They may have different last names but they have the same looks! 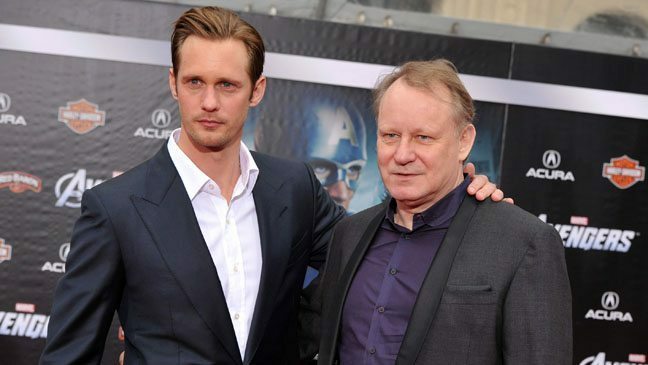 You know Alexander Skarsgard from True Blood (Eric Northman) but before he was a vampire sheriff, Alexander was simply his father Stellan Skarsgard’s son. The father and son have acted together in the 2011 Danish film, Melancholia but that was the only time. 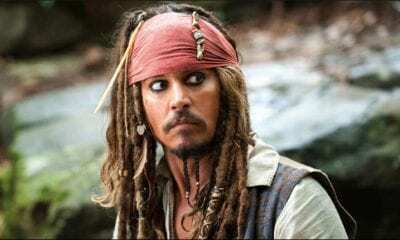 The older Swedish actor made his fame in Hollywood by starring in Good Will Hunting (Professor Gerald Lambeau) and since then, we have seen him in Pirates of the Caribbean (Bootstrap Bill Turner) and marvel Films Thor and The Avengers (Professor Eric Selvig). 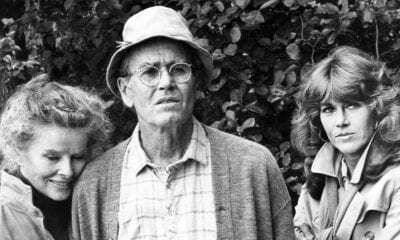 As famous as the two Hollywood stars are, I never realized that Ron Howard was Bryce Dallas’ father. I guess she certainly had an advantage in movie business being the daughter of the famed actor and director. Ron Howard has two Oscars and a Golden Globe for directing the movie Beautiful Minds. Bryce’s acting career began after she played an extra in her dad’s films, Parenthood (1989) and Apollo 13 (1995). It was not until 2004 when Bryce Dallas had her breakout role in the thriller, The Village, where she played blind chief’s daughter Ivy Walker. Whoever knew that these Hollywood legends are actually brother and sister? Shirley MacLaine’s name at birth was Shirley MacLean Beaty but she used a different spelling of her middle name as her stage name. I guess talent really does run in the family sometimes! Both siblings have won Academy Awards and Golden Globes! 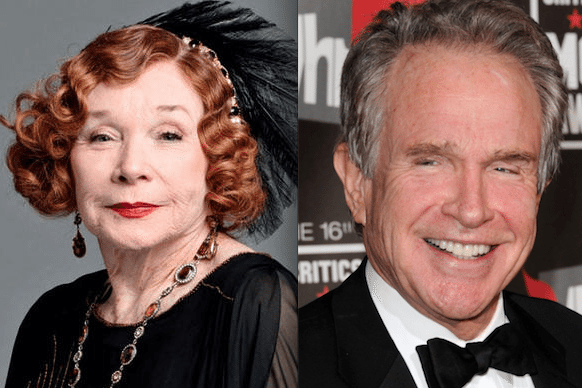 Warren Beatty, who added an extra T to his last name, says that his older sister was the reason he got into acting and the show business because he saw how successful she was as an actress. By switching his passion to acting, he left his football career behind! 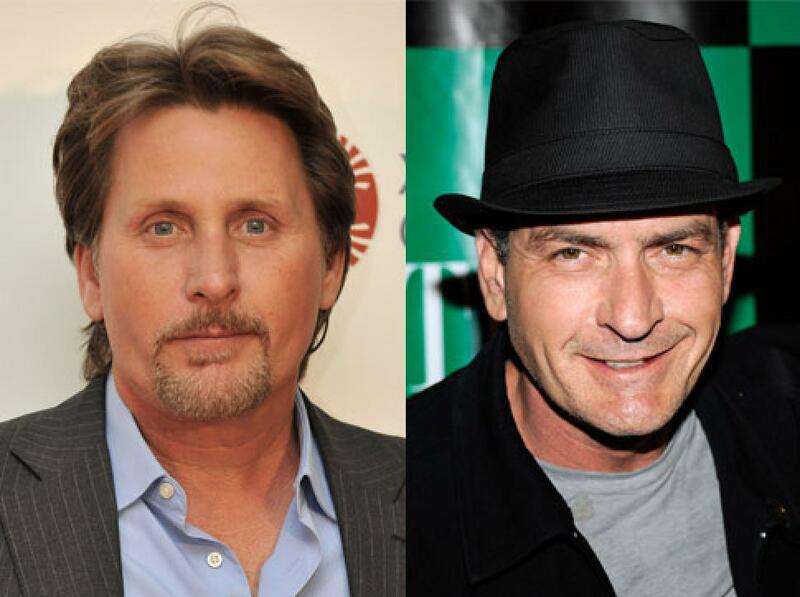 With different last names and even different looks, it is easy for Emilio Estevez and Charlie Sheen’s relation to go unnoticed. Yet, both actors are sons to the successful actor Martin Sheen, whose real name is Ramón Antonio Gerardo Estévez. Martin adopted the last name Sheen (and first name Martin) as his stage name in order to sound more American with hopes that it would help him excel in Hollywood better. Charlie took that advice and changed his name (his first name is actually Carlos) but The Breakfast Club star stuck with his Hispanic name. I feel like this should have been really obvious, considering, despite their different hair color, they look so alike, but I never realized that Luke and Owen Wilson are brothers! Their older brother Andrew is also an actor but not as famous. The two are only three years apart, with Owen being the older brother and they are quite close! They appeared in four movies together, with the most recent one being The Wendell Baker Story in 2005 (Andrew directed it).